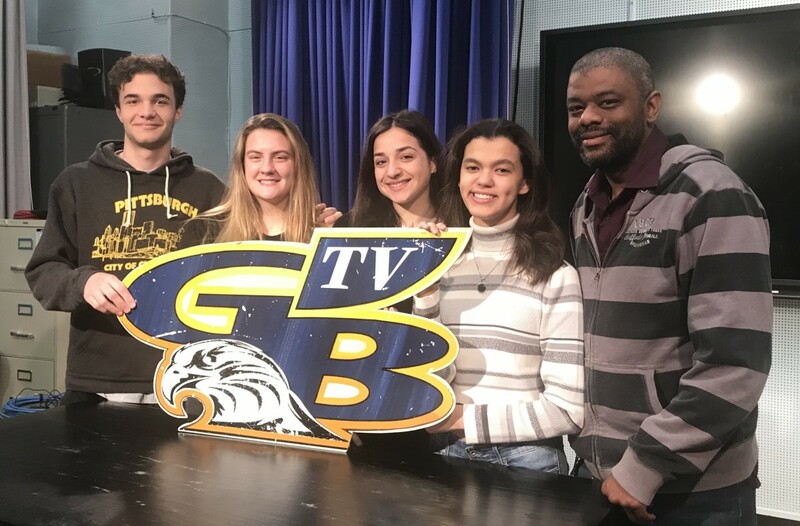 Newburgh Free Academy's award winning video production program is once again in the finals of the National CareerSafe Online Safety Video Competition. This year, however, there are two videos in the finals of the competition. Crystal Ruiz and Therese Fischer took first place last year and are trying to repeat it with an homage to the iconic "I Love Lucy" candy factory scene. Jamie Forbes, John Matthews, Kate Perez and Isabel Ernenwein's choose your own adventure interactive video (It must be viewed on a tablet, laptop or desktop computer. It will not display options properly when viewed on a phone) have earned them a place in the finals as well. "This is definitely the first time in the last 7 years that two entries from the same school made it to the finals. It might be a first ever for the competition," said Mr. Guy Du Quesnay, video production instructor. You can vote once per day, per device (once from your phone, once from your tablet, once from your work computer, once from your home computer and then tomorrow, do it all over again)!